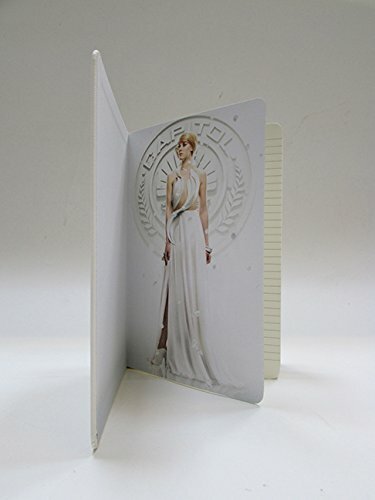 If you’re looking for a great gift for a Hunger Games fan, check out these absolutely gorgeous hardcover journals released by Insight Editions. 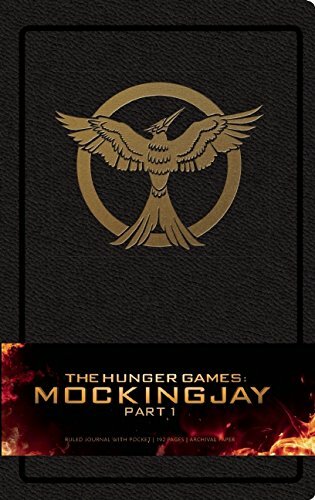 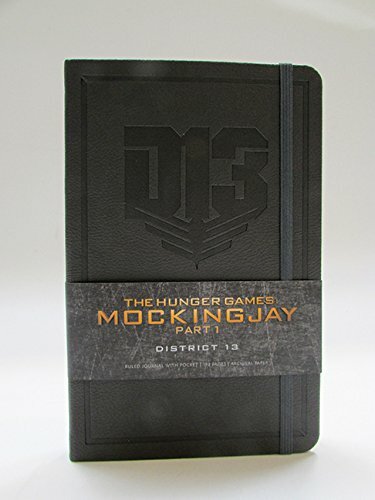 The journals are currently available for purchase on InsightEditions.com for $18.95 each and you can pre-order the mockingjay one on Amazon for release on December 16. 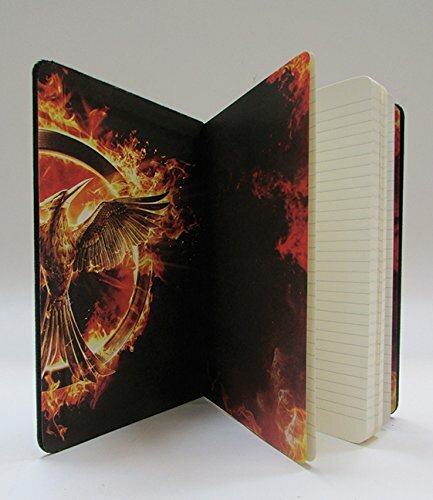 I think Santa should get me one! 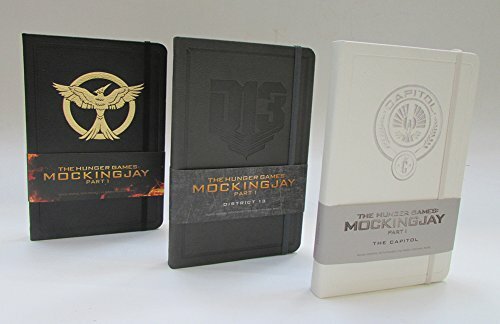 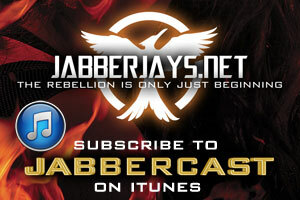 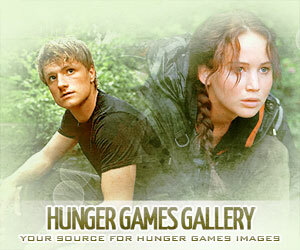 Which one is your favorite, tributes?